Domestic Violence. ABDO Publishing, 2012. This book is part of the Essential Library series on current issues. It examines the epidemic of domestic violence in the United States and around the world. 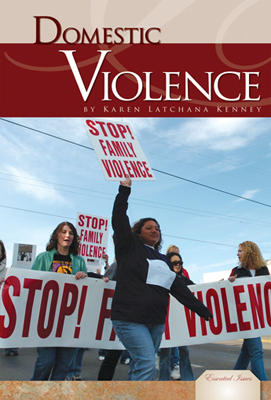 Chapters focus on the types of domestic violence, the victims, the perpetrators, police response, legislation, and the consequences of this type of violence.